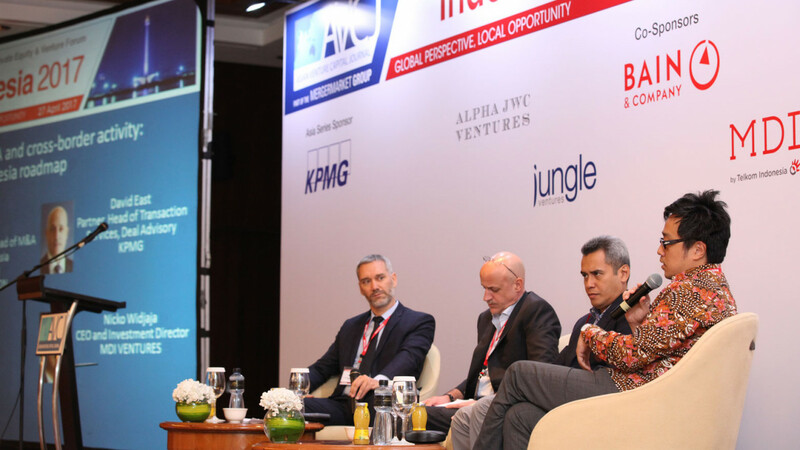 For 8 years, the AVCJ Indonesia Forum has been THE meeting place for the leaders of the alternative investments industry in the region. 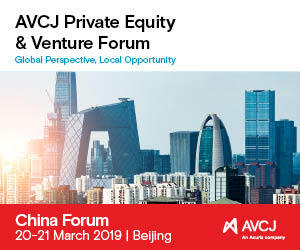 From private equity funds, institutional investors to leading corporations and startups, the AVCJ Forum is where the ecosystem gathers once a year to exchange ideas, catch up with friends and meet future business partners. 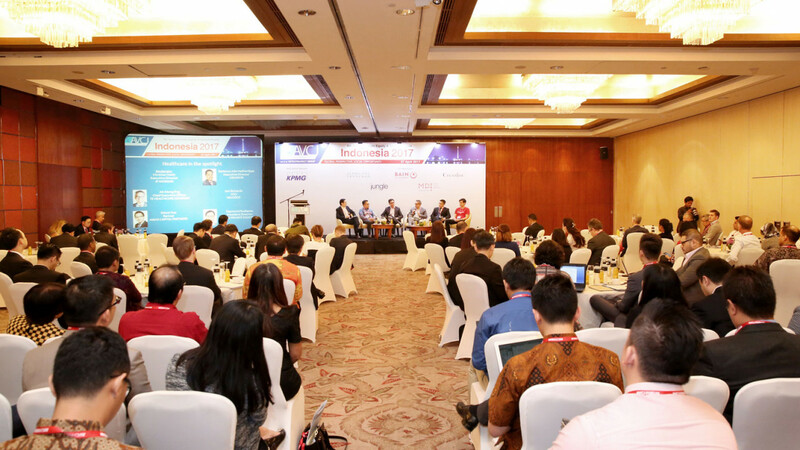 Join over 280 attendees in Jakarta when investment leaders from across Asia meet for a day of cutting-edge industry debate on domestic, regional and global issues. 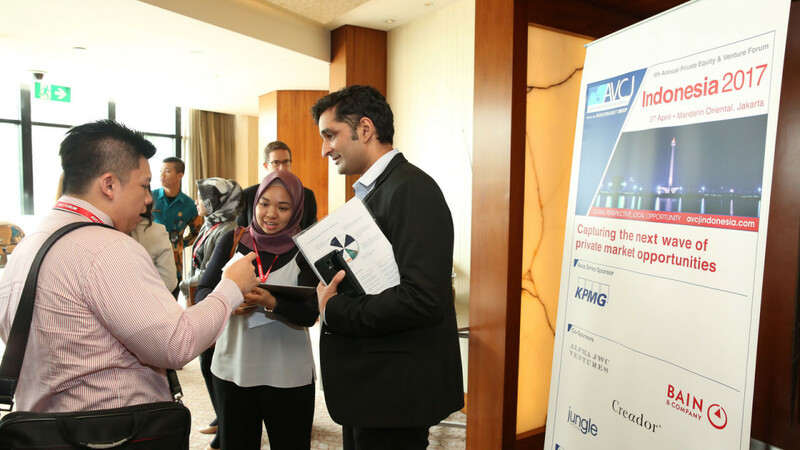 The AVCJ Indonesia Forum was a great venue for networking and sharing the latest insights on PE and VC in Indonesia in one setting. 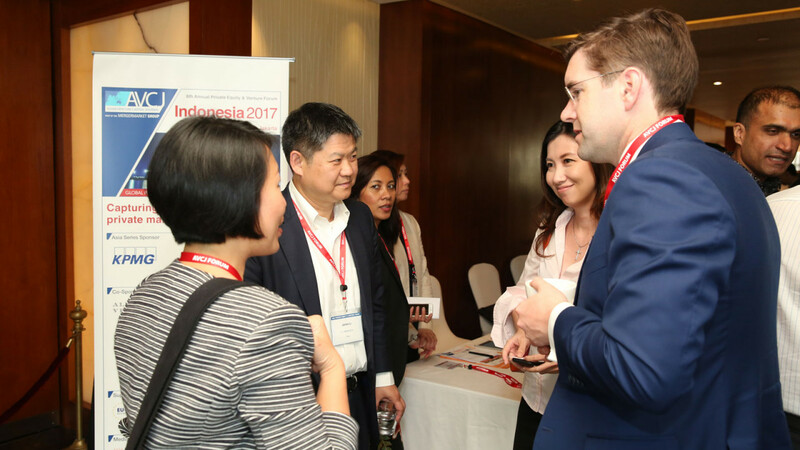 I met several high calibre private equity professionals as well as corporate M&A peers, which will be beneficial as we expand in Indonesia. 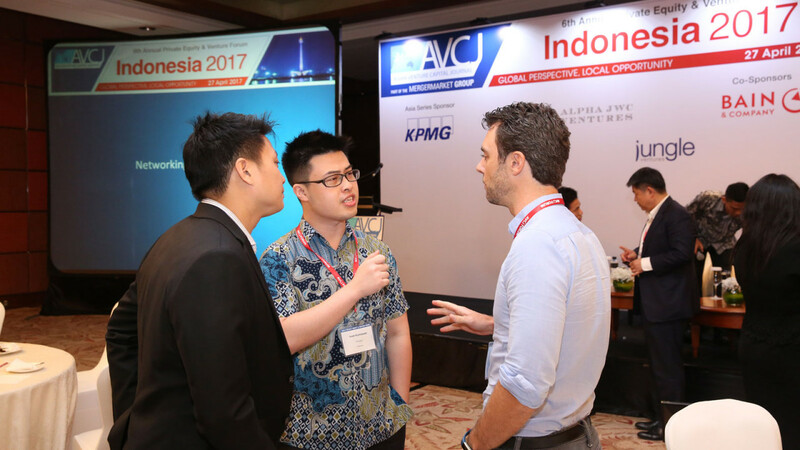 Great opportunity to network at the AVCJ Indonesia with excellent speakers lineup and comprehensive topics. 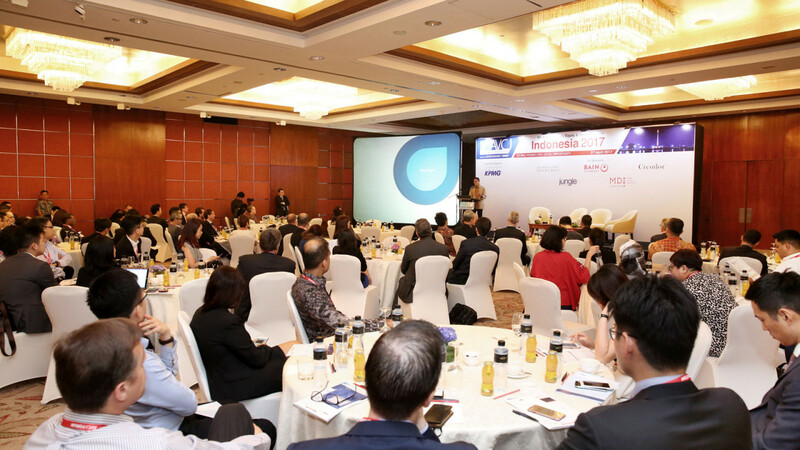 AVCJ Indonesia Forum is now a CPD certified event. 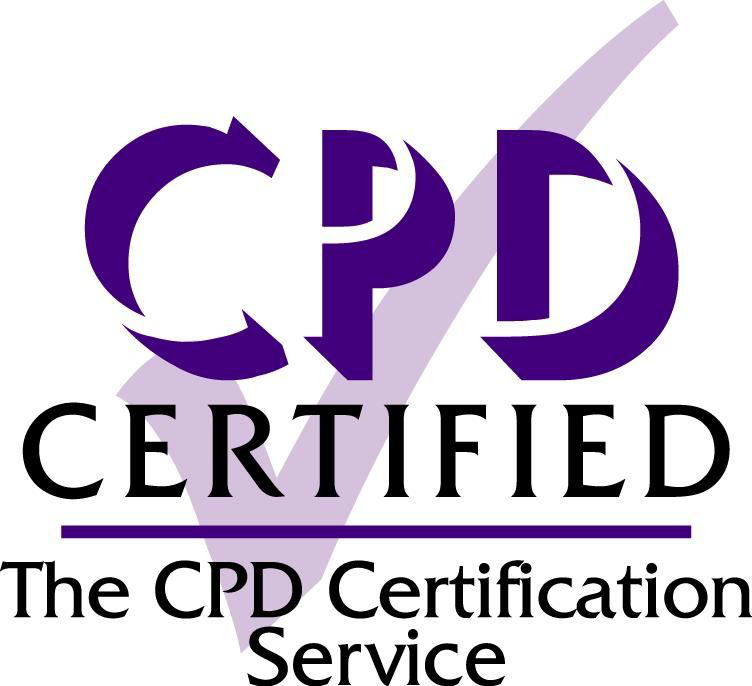 6.5 CPD points can be claimed after attending the Forum. 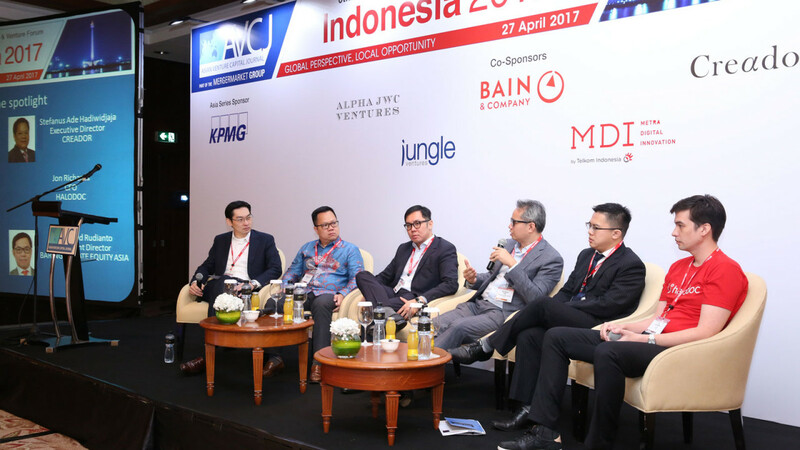 The registered public accounting firm of Siddharta Widjaja & Rekan, one of the first accounting firms established in Indonesia, was founded in 1957 by Drs. Basuki T. Siddharta. 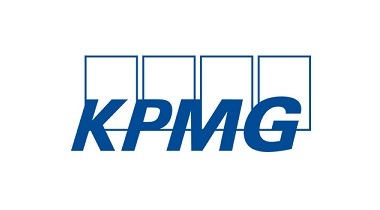 In 2002, the tax division was established as a separate entity, now named KPMG Advisory Indonesia. 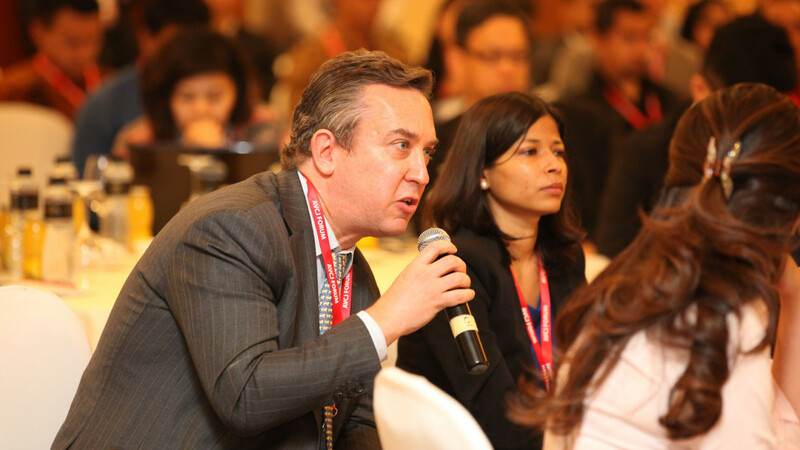 It provides business advisory services focusing on taxation and related business issues. 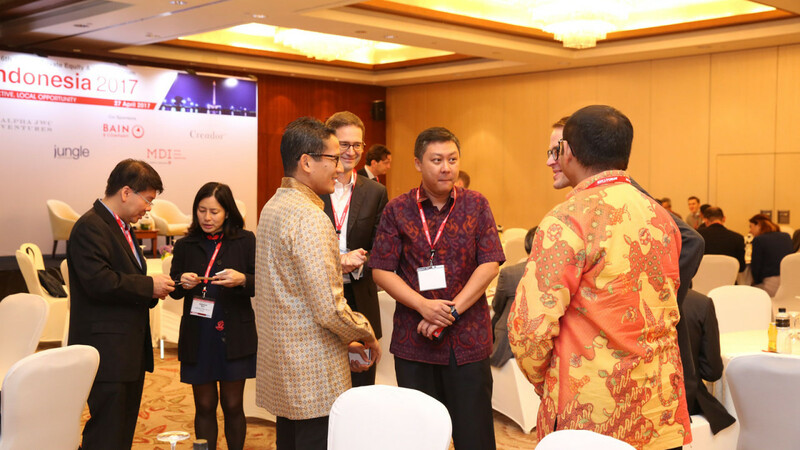 KPMG Siddharta Advisory was established in 1986 to provide a wide range of advisory services to the Indonesian and international business communities. 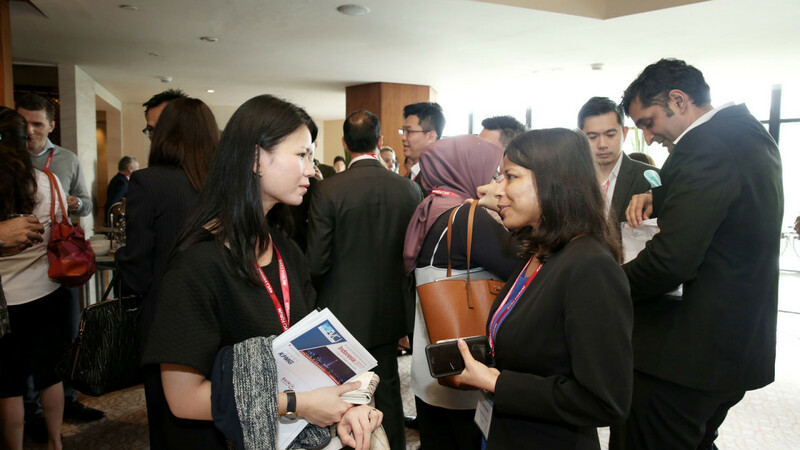 KPMG Indonesia provides services to multinational corporations, joint ventures and domestic companies operating in a wide range of business sectors. 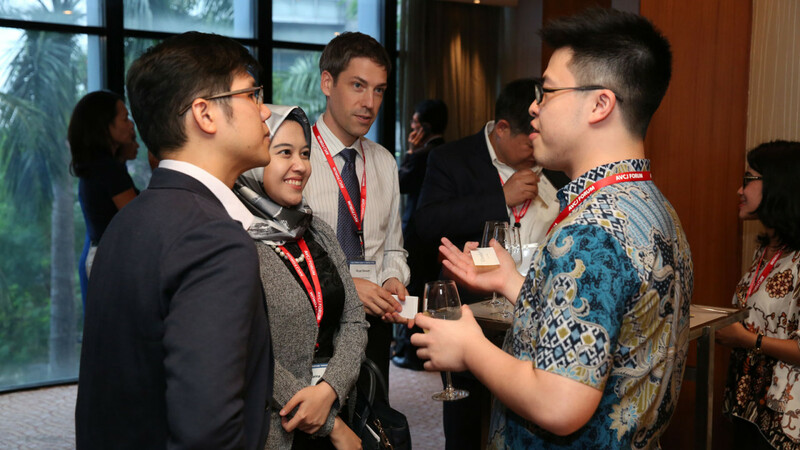 We have built and sustained our reputation for quality and as the best firm to work with by ensuring that our people, our clients and our communities achieve their full potential. 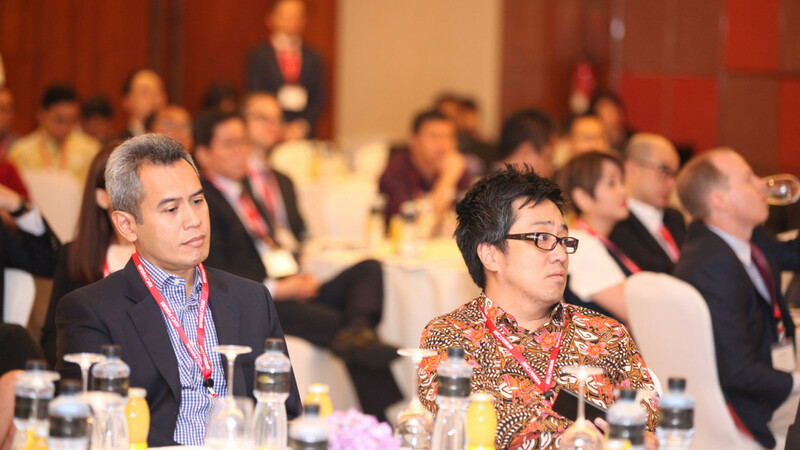 Our client focus, our commitment to excellence, our global mindset and consistent delivery build the trusted relationships at the core of our business and reputation. 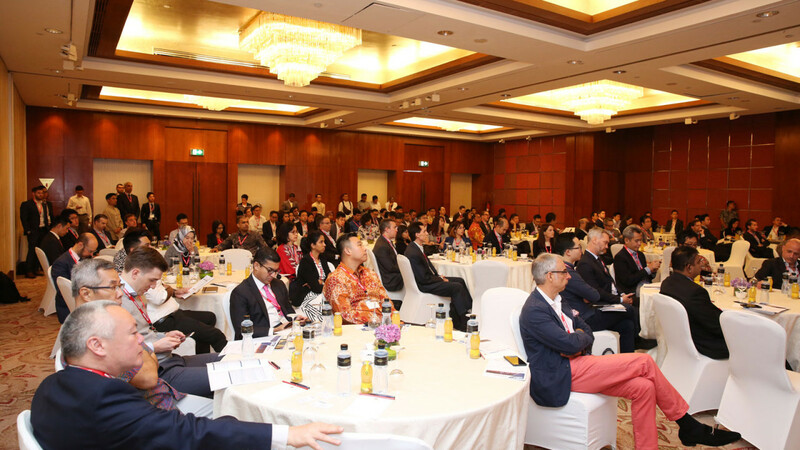 Asia Partners is a leading growth equity investment firm focused on the high growth economies of Southeast Asia. 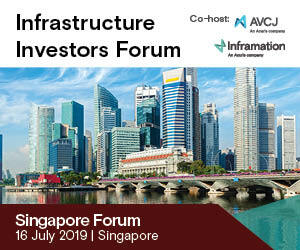 Based in Singapore, the firm invests in technology and technology-enabled companies, with an emphasis on the next generation of highly scalable regional platforms. 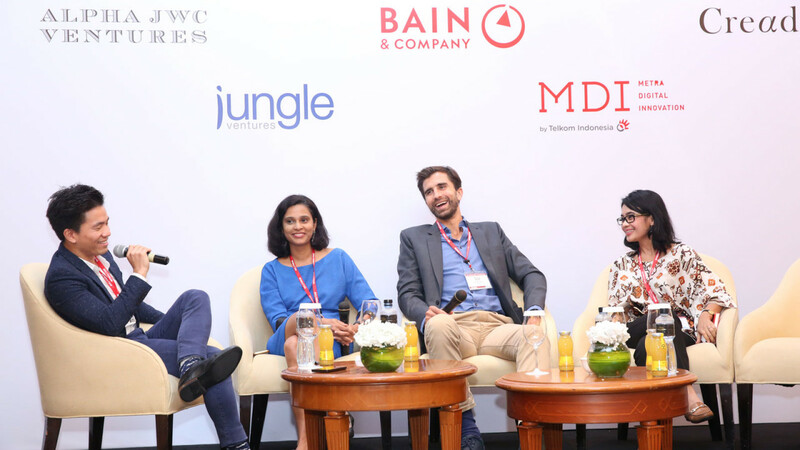 In their previous careers, the founding team served as investors in Sea (NYSE: SE), Southeast Asia’s first multi-billion dollar public internet company, and Flipkart, one of the largest technology exits in Asia’s history. 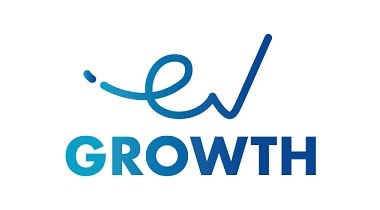 EV Growth is a venture capital firm that aims at Southeast Asia pioneering companies, especially Indonesia, to provide growth-stage capital injections, particularly in Series B and above. 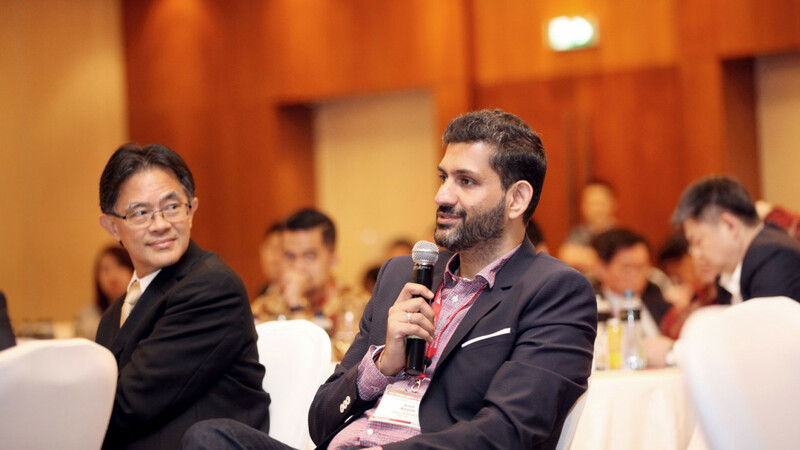 • East Ventures is the leading early-stage venture capital firm in SE Asia. 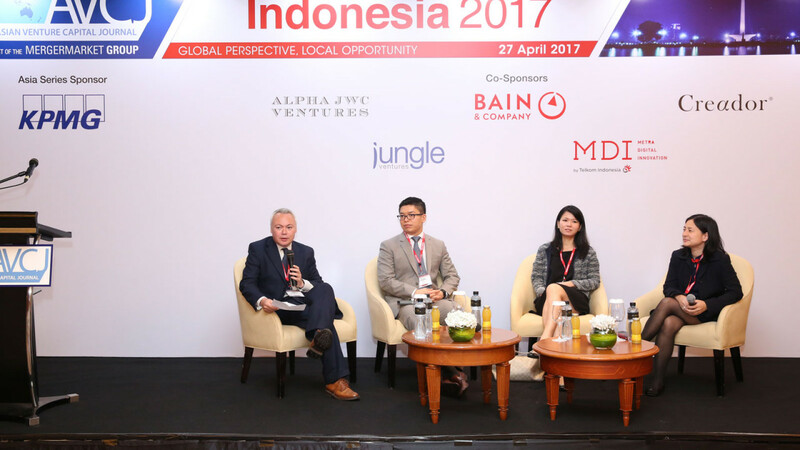 • SMDV is the VC arm of the Sinar Mas group, a major corporation with deep resources and network in Indonesia and SE Asia. 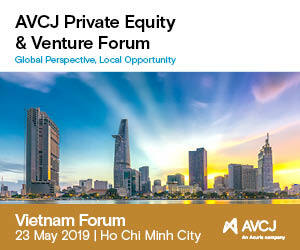 • YJ Capital is CVC of Yahoo Japan, a leading publicly traded internet property in Japan. 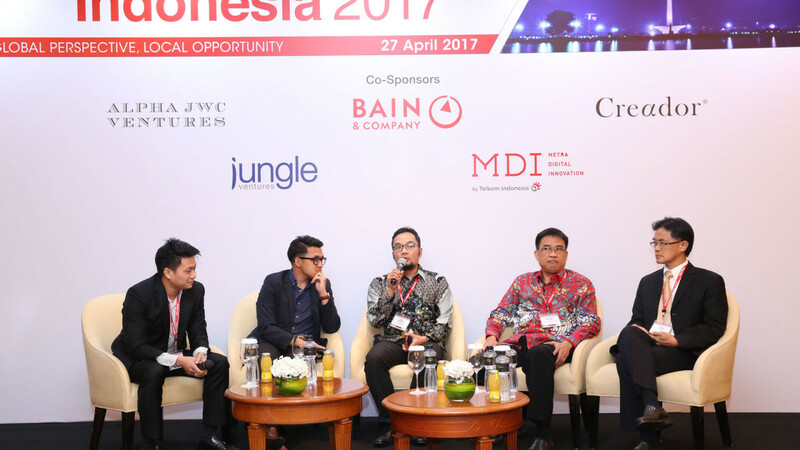 EV Growth has been actively operating since 2018 and supported multiple prominent startups in the region including Sociolla, Moka, IDN Media, Warung Pintar, and ShopBack. 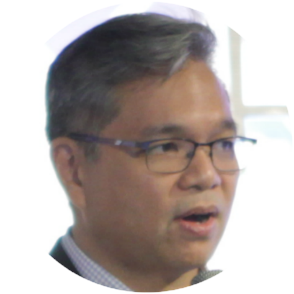 Fundnel is a private investment platform that leverages technology and data to curate opportunities in growth and pre-IPO companies for its global network of >10,000 investors. 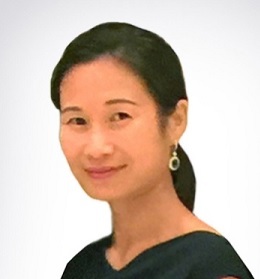 Using a proprietary Artificial Intelligence-driven deal screening process, that analyses >50 parameters per company, its investment team is efficiently empowered to evaluate and distribute deals that best fit each investor. 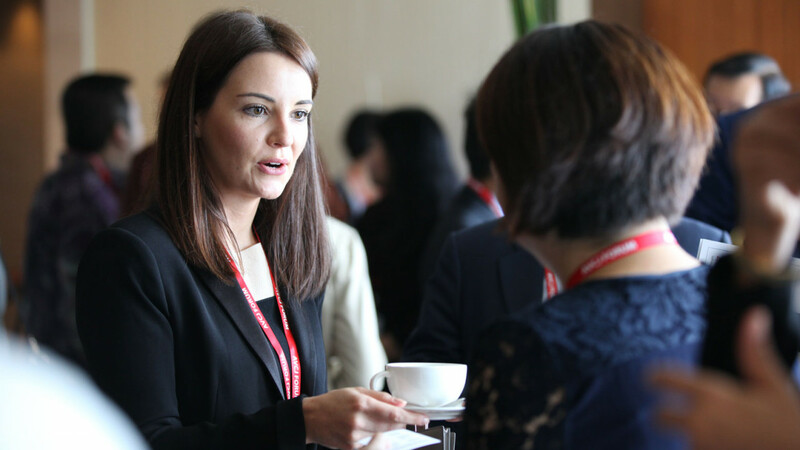 For fundraisers, the modern solution grants price discovery, rendering a flexibility to compare offers that correspond with strategic requirements. 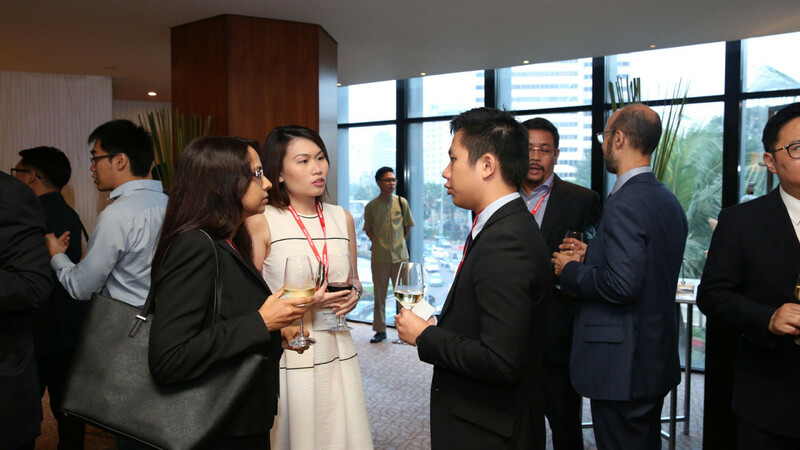 For early investors and employees of private companies, Fundnel provides an avenue for subsequent liquidity, helping them monetise their shares — the first in Southeast Asia. 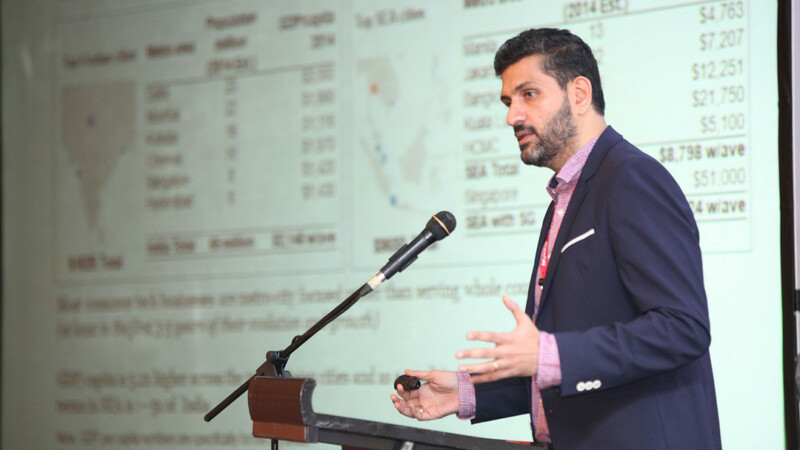 Fundnel is headquartered in Singapore with a growing presence in 6 countries across Asia Pacific. 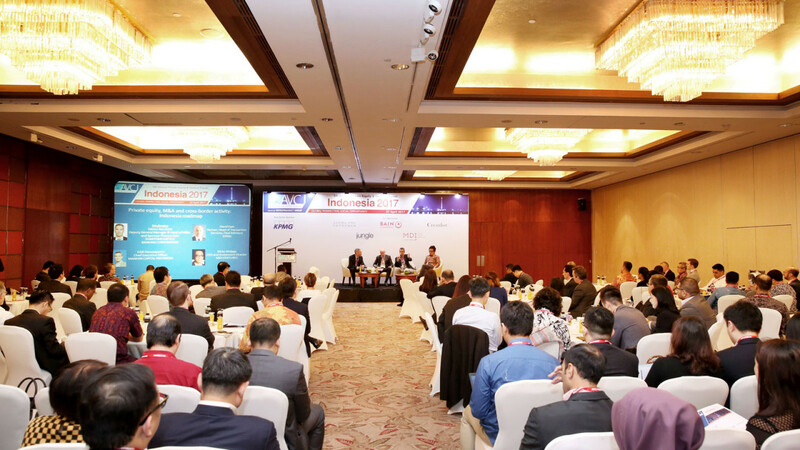 Since inception in 2015, the total value of deals launched on the platform exceeds USD800m with 25 transactions completed to date. 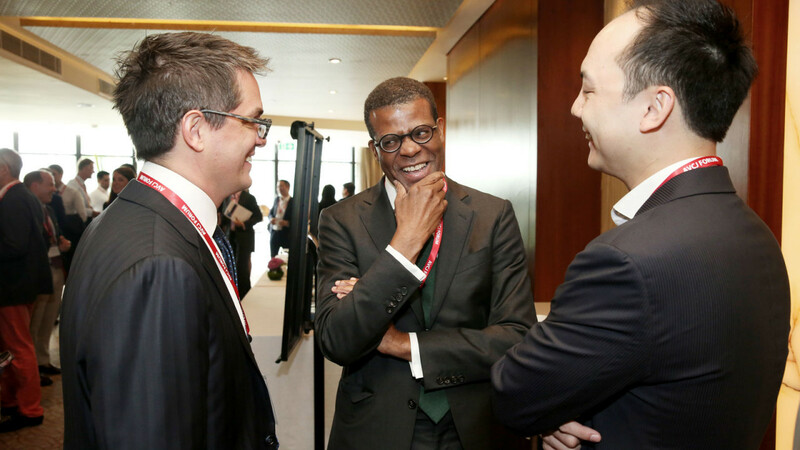 The Apex Group, established in Bermuda in 2003, is now one of the world’s largest fund administrators. 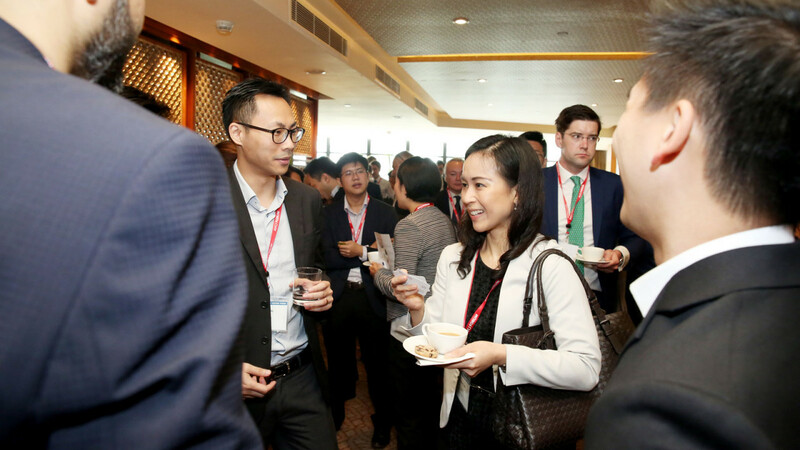 Apex has continually improved and evolved its product suite by surrounding core administrative services with additional products spanning the full value chain of a fund; from middle office and corporate services to custody and depositary solutions. 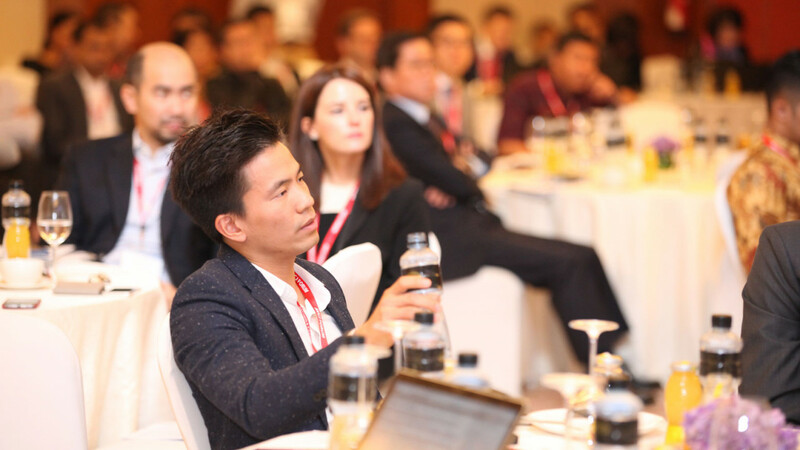 The globally distributed service model has rapidly expanded through a combination of organic growth and more recently bolstered by acquisition. Service is now delivered by over 3000 staff across 40+ offices. 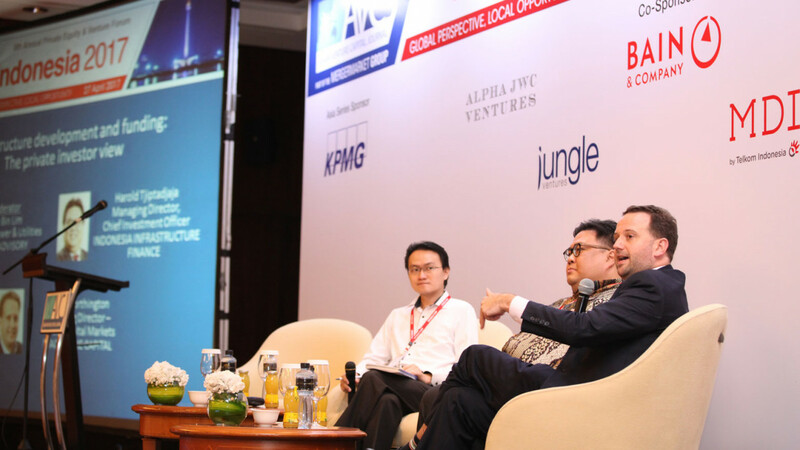 The Apex Group administers circa $650bn in assets, including the investments of some of the largest funds and institutional investors in the world.